How to use Trial Version software forever without Expiration ! Thread: How to use Trial Version software forever without Expiration ! Now we download stuff almost daily. New products pop out so often. You can use any software forever you want. You can download trial version, right. Trial version expires after some days. You can stop that expiration. You can tell trial version of the software to not count days or do not bother about time. 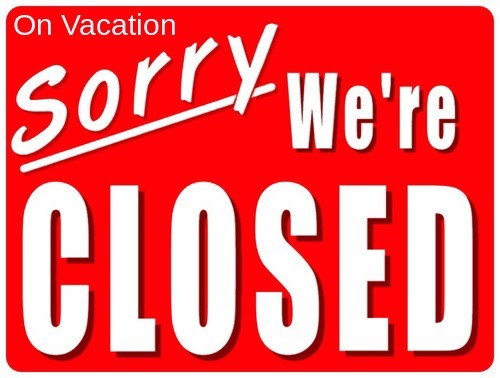 The software will stay and keep working like original software forever and will not expire or cease to work. You do not have to change your system clock. This little software does it all. 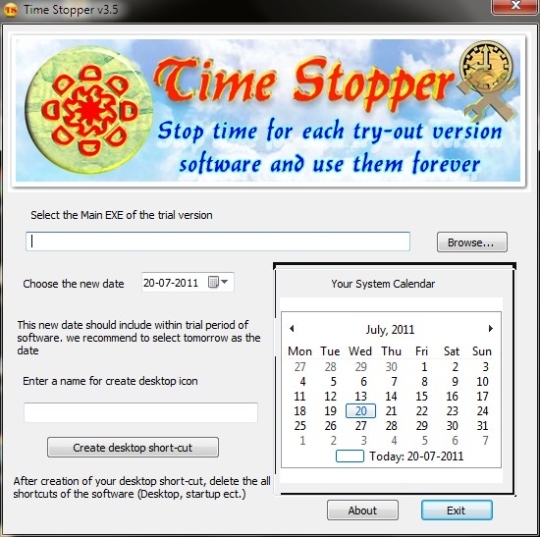 If you wish to create an icon for your modified trial software and do not want to open Time stopper every time then use last button in software to create new icon. open that trial software after that from that newly created icon always otherwise it can expire. does it work with Antivirus and Microsoft? does it work with a software that is already expired? Who is using this at the moment? Can you list of apps you have personally tested this to work with?